Armine + Jack // Engaged!! I was introduced to Jack and Armine by mutual friends (Thank you Alex and Susan!) and since then I’m so glad that I have gotten to know them! 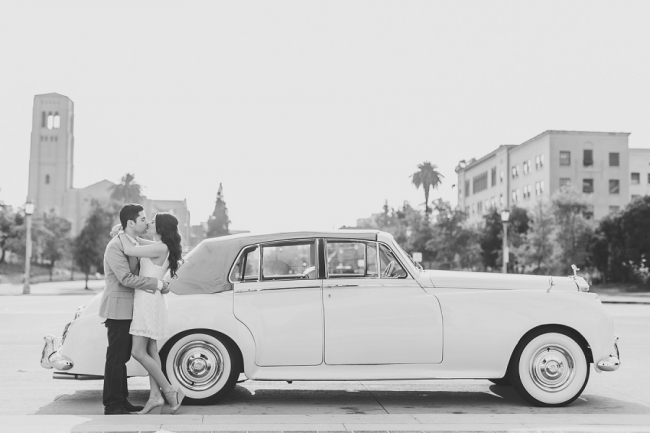 They met in college and now work for the same top tier accounting firm in Los Angeles. They are incredibly smart, professional and have amazing style. Oh and as you’ll see in their images, they are absolutely perfect for each other. Throughout their engagement session they knew exactly how to make each other smile and just bantered back and forth with each other the entire time. They choose to have their engagement session at the Pasadena City Hall and I’m so glad that they did! Even though it was super crowded, we managed to find a plethora of amazing places to shoot and the architecture at the city hall was so beautiful, I could have spent all day there. I hope you enjoy just a few of my favorites from their session! DISCLOSURE: Armine and Jack are not professional models (no matter how much they may look like it!). HOWEVER, they may have a new career once people see how amazing they look in these pictures! Doesn’t this look like an ad for cologne or perfume or something?! They look so good, it’s not even real. 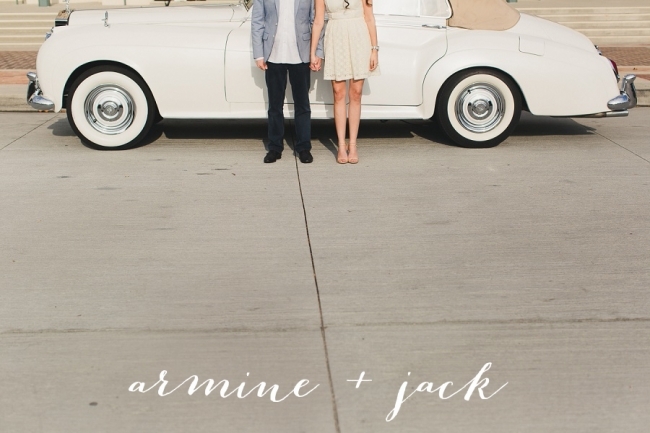 Congratulations Jack and Armine! I can’t wait for your wedding in under a month!! !